Recently one of you kindred spirits shared with me this song and the story behind it. I feel I need to share it with all of you with the prayer that it will give you hope as it did me. 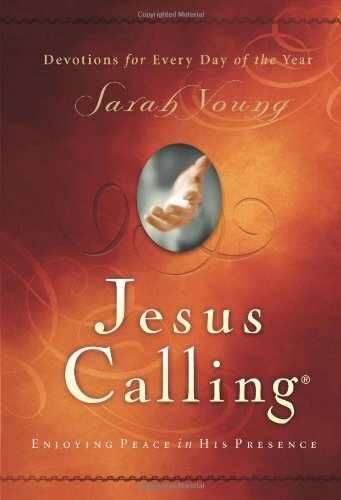 “Jesus Today was written during a very difficult time in Sarah Young’s life. Yet the words of Scripture and Jesus’ own Presence were ever near, bringing her hope and comfort for each new day. 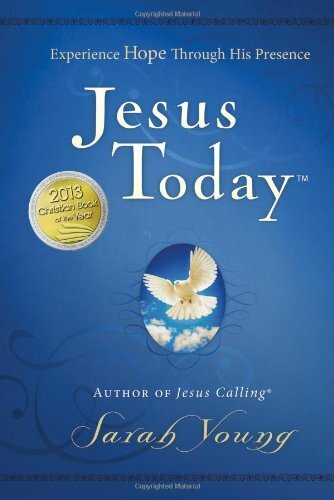 Whether you need a lifeline in your discouragement and hurts or are longing for a close intimate relationship with the Lord, you will delight in this new devotional book – a sequel to #1 bestselling Jesus Calling®. It is written as if Jesus Himself is assuring you that He is in control, that He is good, and that a glorious future awaits all who anchor their hope in Him. 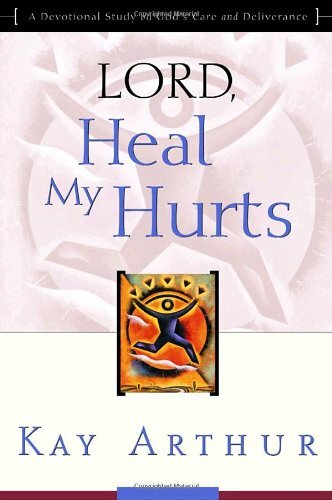 “No Matter How Deep the Wounds, God Can Heal Your Hurts. Everyone hurts. The pain runs deep, the scars never seem to fade, the memories torment us. As a result, our growth is stunted, our walk crippled, our relationships infected. Will relief never come? Yes — when you put yourself in the hands of Jehovah-rapha, the God who heals! No matter what you’ve done or what’s been done to you, He wants to be your refuge. He loves you. And He offers healing for your deepest wounds. “Survivorship is one of the oldest and most respected organizations supporting survivors of extreme child abuse, including sadistic sexual abuse, ritualistic abuse, mind control, and torture. ➺ Crystal Frost Patterns – It always amazes me what unique designs God creates with frost. Here are some shared photos on Pinterest. Trudy, this is another wonderful selection of material and such a moving song and testimony to hear! I found my mouth and heart echoing these words:”Let your words wash over me… help me believe” as ones I long for too on this journey toward deeper levels of wholeness and healing. We really do need God’s help in making His word come alive in our hearts and His promises to become pregnant with potential in our spirits. Thank you so much for including my blog post of Scriptures in your round-up. I’m honored! Hi Trudy! I have the book Jesus Calling, and I always find it so uplifting. And peaceful. In this time of healing, I completely appreciated your post. Each quote spoke to me, especially the ones from Max Lucado. I hope putting this together was as much of a joy for you, as it was for me to read. I just ate it up! Your images and videos are beautiful too. Hi Trudy!! I absolutely love the Jesus Calling Devotional. It’s messages speak to me every day with exactly what I am experiencing at the time. Thanks for sharing this. I agree with you. It is special. I know that each word is Divinely inspired. Blessings to you too!